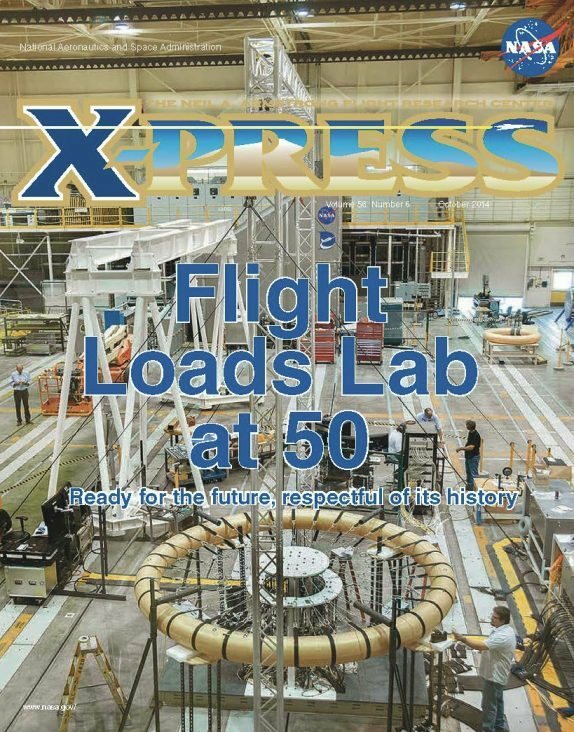 While space travel isn’t my favorite subject, I’m nonetheless impressed with this 20-page publication covering 50 years of what’s now known as the Neil Armstrong Flight Center. It came to our attention as a fellow winner of an 2015 APEX Award. The cover is a bit busy and hard to read, but the interior is organized magazine-style. Business anniversary tip: Test your cover for readability at small sizes.